Speaking at the commission’s second post Capital Market Committee (CMC) in Lagos yesterday, Uduk assured that the commission is willing to provide the necessary regulatory support, if MTN finally files a formal and complete application with the commission. According to her, MTN Nigeria will be treated with the usual diligence and urgency that is applicable to all such filings. Capital market stakeholders have described the moves by the telecoms giant, MTN to raise about N153bn ($500m) from the sale of shares in its Nigerian business as a ‘positive development’, saying it would deepen the market and encourage the active participation of individual consumers in the company’s wealth creation process. But with the current political risks, which have continued to depress transactions on the equity sector of the NSE, operators had doubted the possibility of MTN IPO and subsequent listing on the Nigerian Stock Exchange (NSE) this year.They said that the IPO might not be visible this 2018 by the way and manner MTN was going handling the issue. 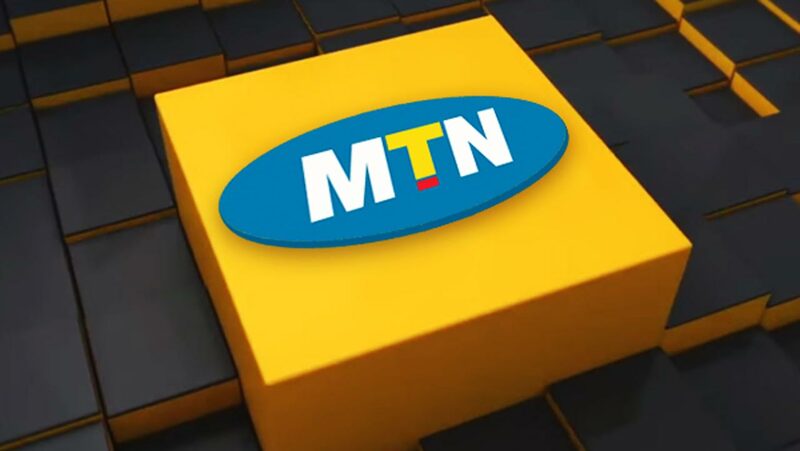 Managing Director, APT Securities and Funds Ltd., Malam Garba Kurfi said that MTN was dragging the issue because of the way and manner things were handled in the country. However, Executive Vice Chairman of the Nigerian Communications Commission (NCC), Umar Garba Danbatta, said recently that MTN must list on the NSE on or before May 2019.